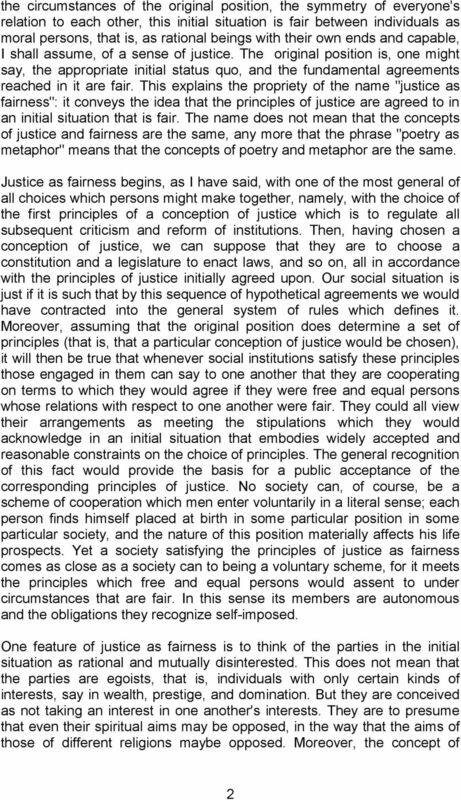 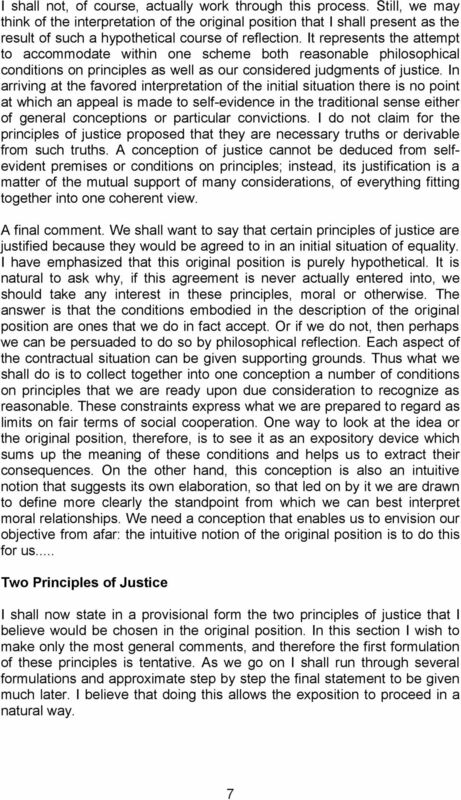 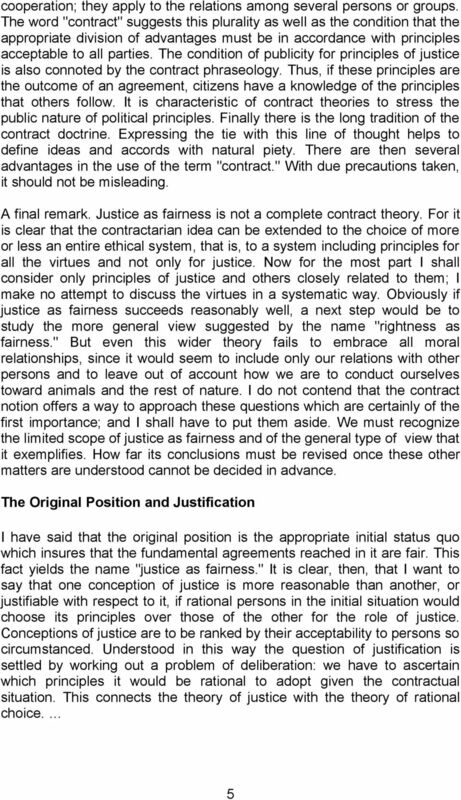 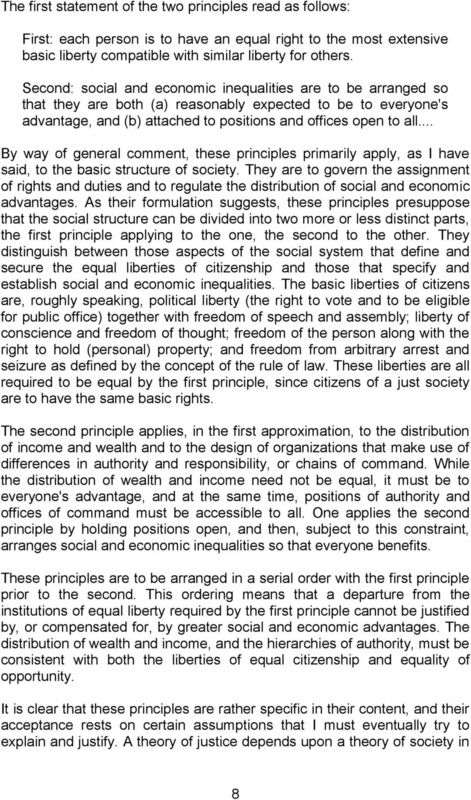 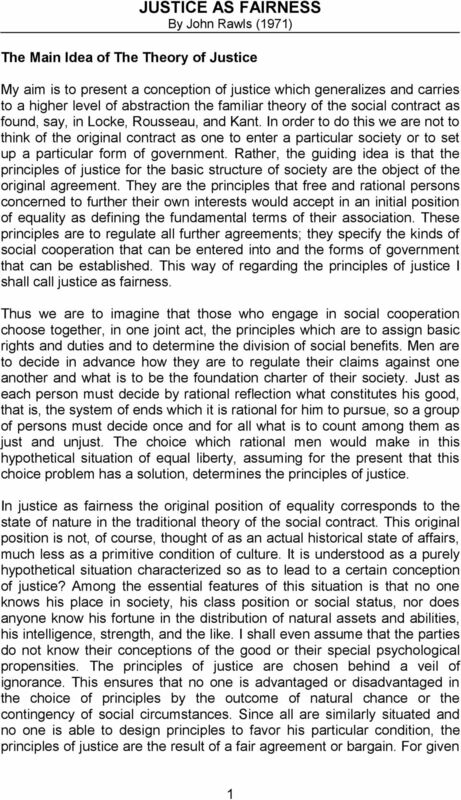 Download "JUSTICE AS FAIRNESS By John Rawls (1971)"
I s judicial review incompatible with democratic government? 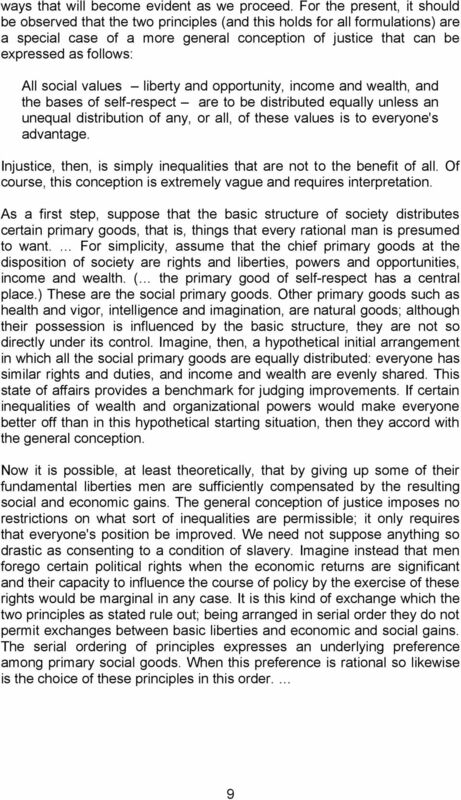 Public Opinion, Happiness, and the Will of the People: Policymaking in a Democracy * DR HENRY S RICHARDSON Democracy is a form of rule by the people. 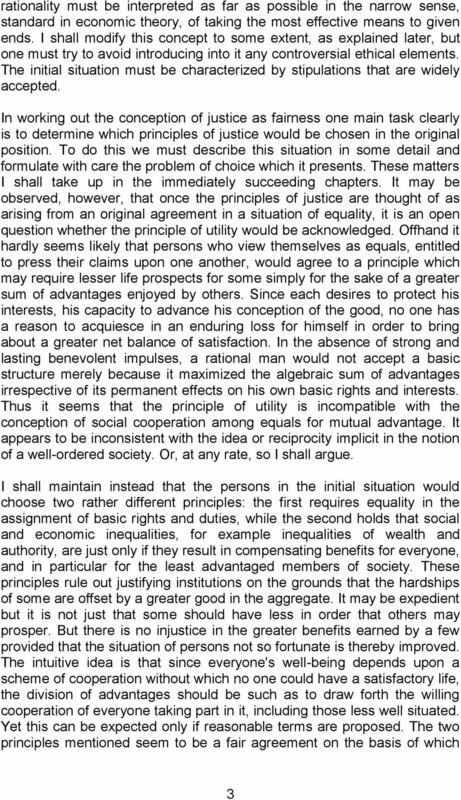 I begin by making a case for this fundamental proposition. 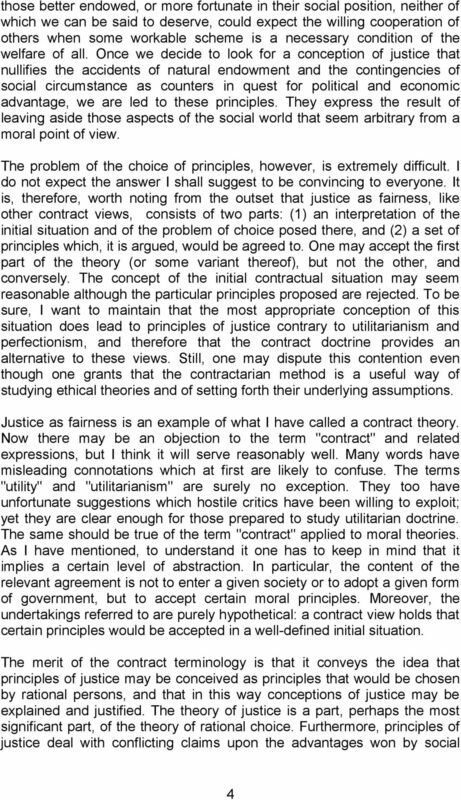 The Stakes of Law, or Hale and Foucault! 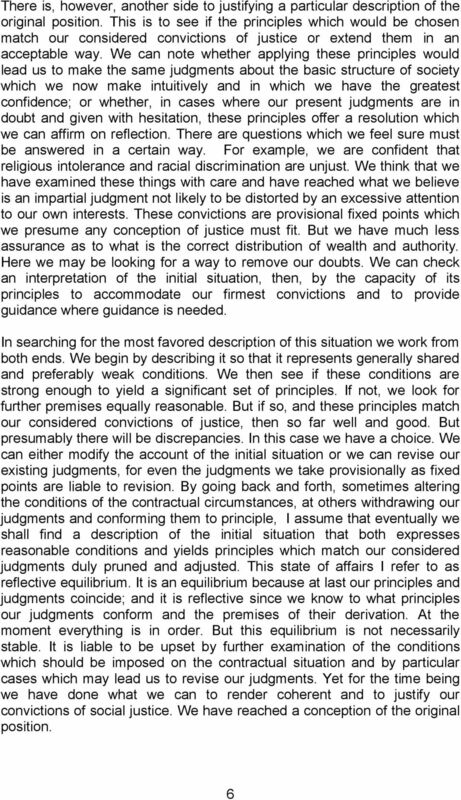 Equity and Efficiency Considerations, with an Illustration Using Austrian SILC Data Unconditional Basic Income Christian Tod August 2008 Diplomarbeit zur Erlangung des akademischen Grades Mag.rer.soc.oec.